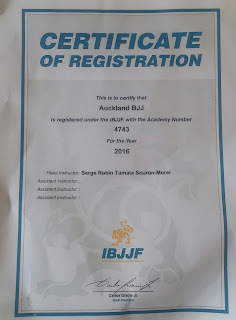 We proudly announced that we are IBJFF certified as club and a team. 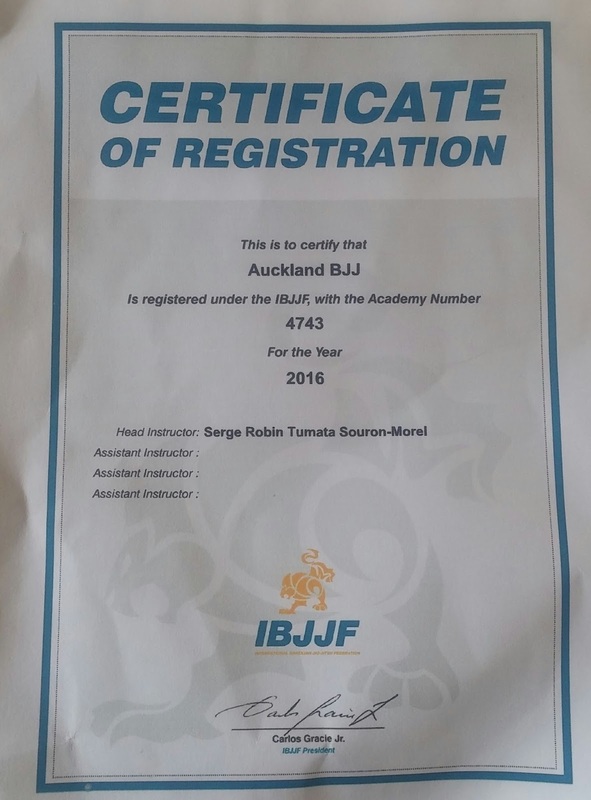 This means our students can compete in any IBJJF competition events overseas. 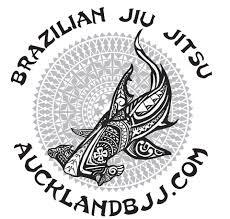 If you want to compete overseas in IBJJF events and your club is not IBJFF registered, we are open to an option of an affiliate program.